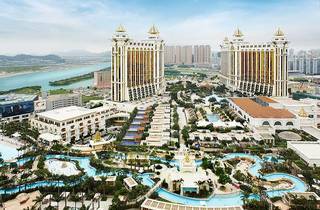 Galaxy Macau is a world-class Asian resort destination in Macau. 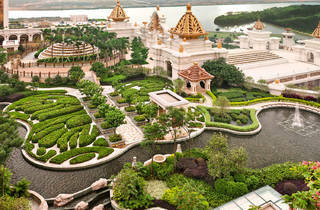 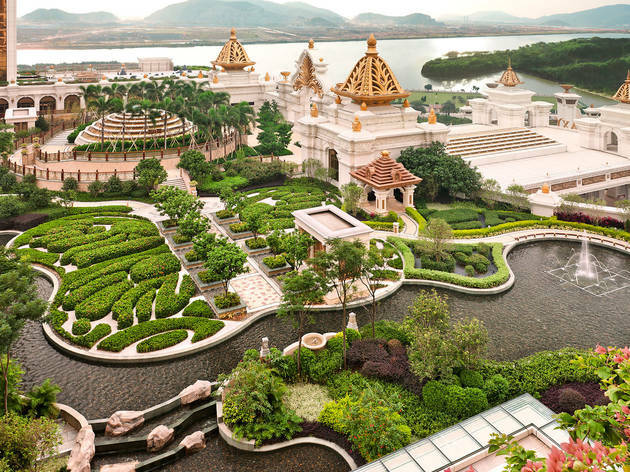 Facilities include a selection of more than 50 food and beverage outlets, including the widest selection of pan-Asian cuisine in Macau, distinctive retail shopping, lush oasis gardens covering 52,000 square meters, and the world’s largest Skytop Wave Pool covering 4,000 square meters and a 350-ton white sand beach. 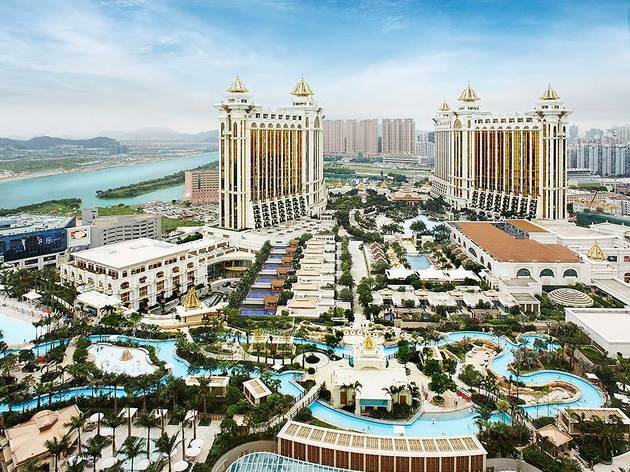 There is also The Promenade, a shopping precinct featuring over 200 shops including first-to-Macau brands, luxury flagship stores, designer boutiques and high-street favourites. 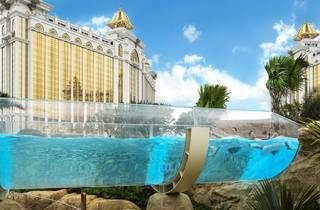 Expanding to over 75,000 square meters, Galaxy Macau’s Grand Resort Deck features a new Skytop Adventure Rapids – the world’s longest skytop aquatic adventure river ride at 575 meters. 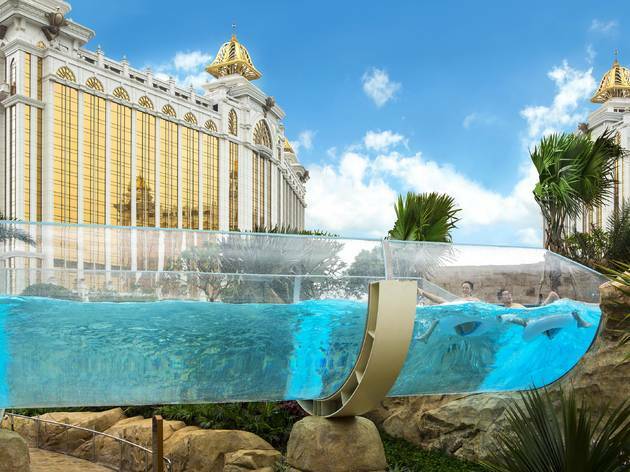 With exhilarating waterslides, beach lagoons, white water rapids, geysers, waterfalls and a kids zone, Galaxy Macau boasts the most exciting and immersive water park adventure for the whole family to enjoy.